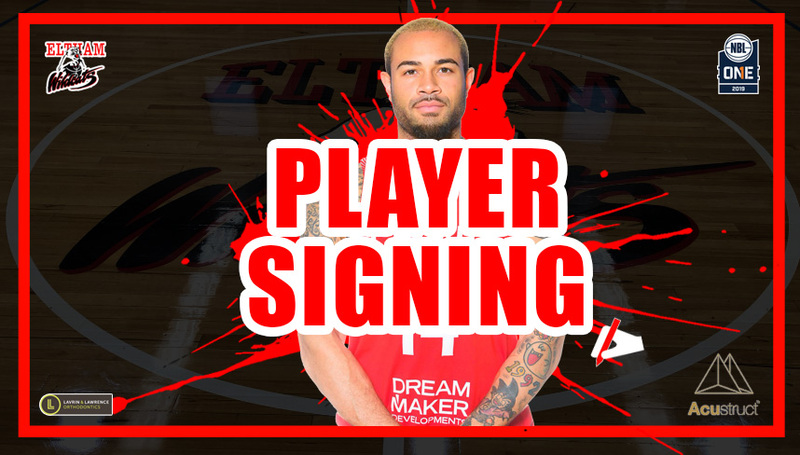 We are thrilled to announce the signing of our second import for the NBL1 Men’s team Grandy Glaze. The 27-year-old Canadian attended Grand Canyon University and was drafted to the Delaware 87ers in the NBA G-League in 2016. Glaze has played professionally in Mexico and led the Canadian National Basketball League in rebounds off the bench (11.6 rebounds) for the Sudbury 5. In 2017 the North York native represented Canada in qualifying matches for the FIBA Basketball World Cup and most recently played for Liga Nacional de Basquetbol de Chile in February of this year. The 6’8 Power Forward is a monster on the glass, can shoot from the perimeter and can handle the basketball which is exactly what Coach Trev Lee was looking for. “He [Grandy] is a highly skilled player that can get after it on both ends of the floor, can guard multiple positions and is a valuable addition to our group. We are extremely excited to have him apart of the team this season,” Lee said. Glaze will be a fan favourite bringing excitement both on and off the court. 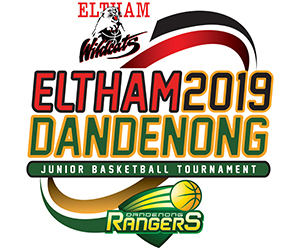 “It is a refreshing experience to join the Eltham Wildcats, I will bring a lot of positive energy behind closed doors and during the game, I am definitely a showman! I can not necessarily promise wins but I can promise you entertainment,” Grandy said. You can see Grandy and the NBL1 Wildcat teams this Saturday night in their home opener against the Waverley Falcons. The Women tip off at 6pm followed by the Men at 8pm. If you don’t have a membership, pre-purchase of your tickets is highly recommended. You can buy tickets for Saturday nights game by clicking here.